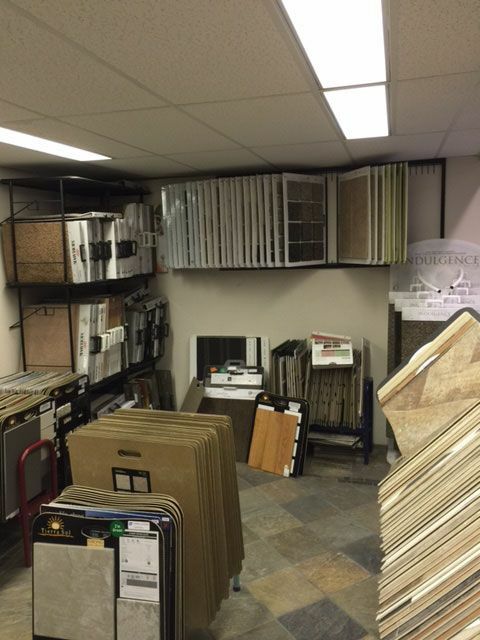 If you need flooring for your home, new construction project or renovation, Canada Flooring has you covered. 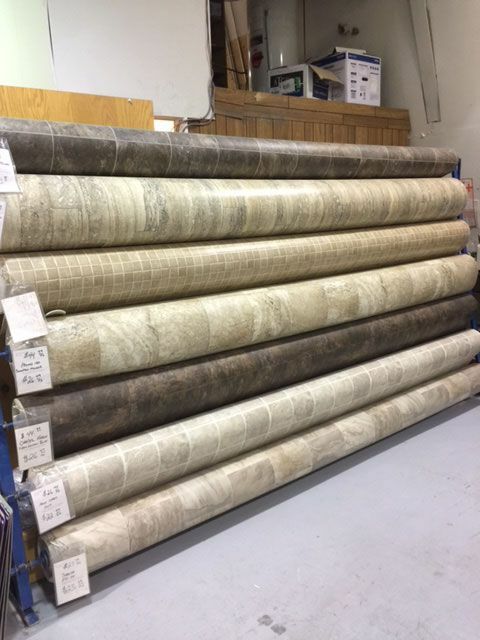 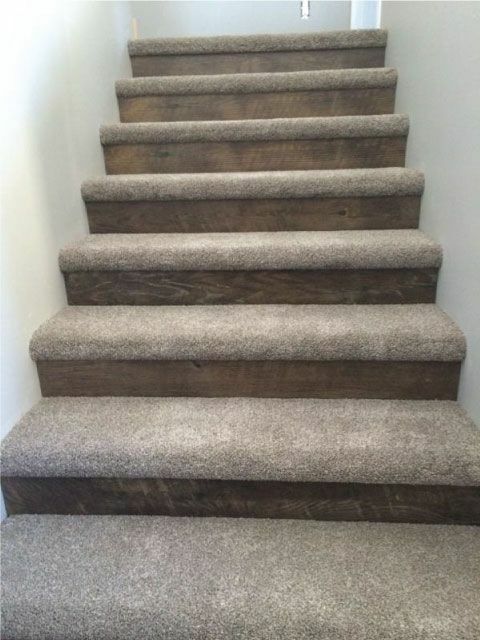 Supplying individuals, families and contractors in Yukon and northern British Columbia, we carry all types of products from hardwood to cushion vinyl. 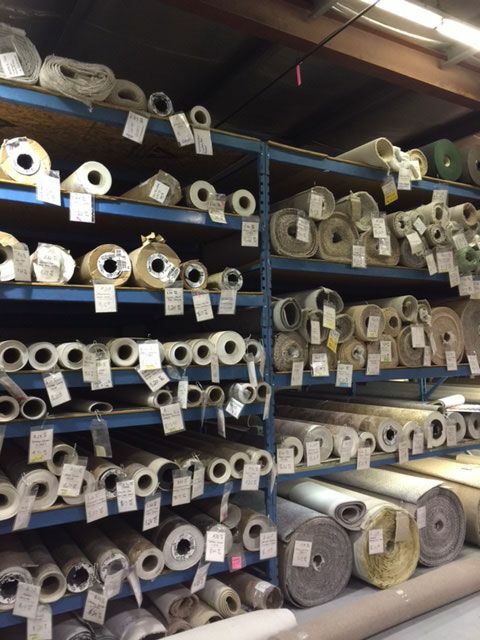 For your convenience, we’ve included links to the various manufacturers we represent on this page. 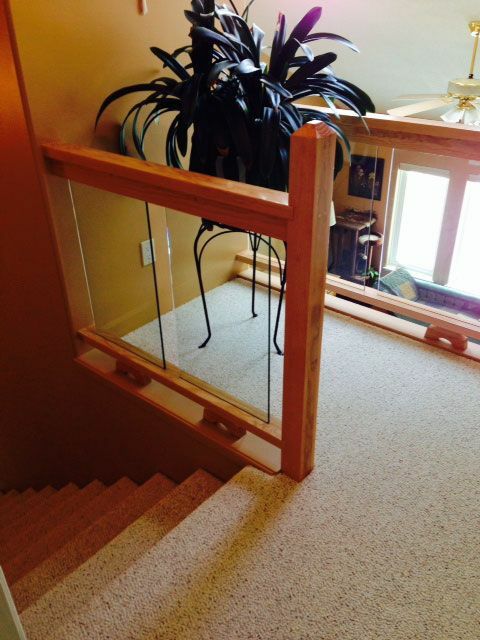 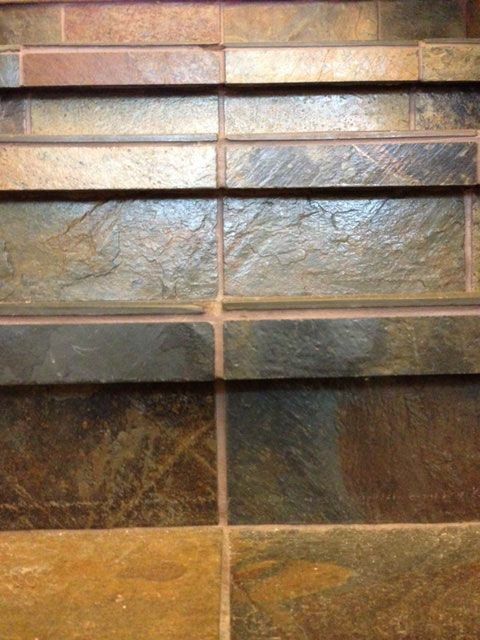 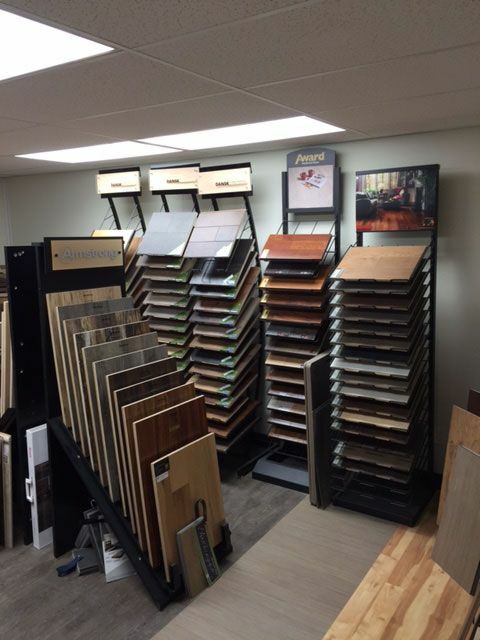 At Canada Flooring, we go beyond supply with professional installations of the products we sell. 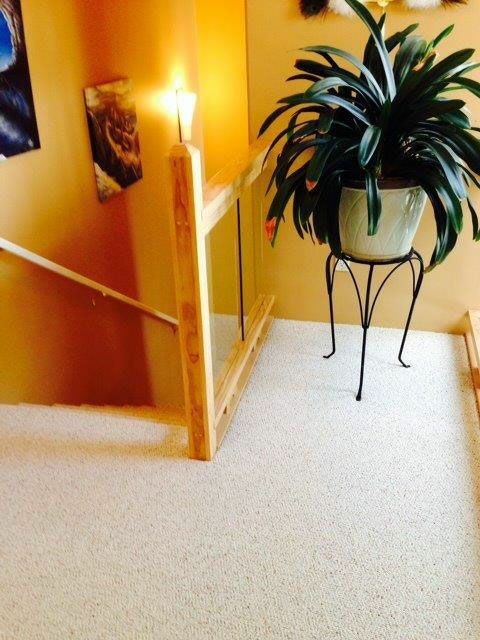 We can also sand and refinish your existing hardwoods to get them looking new again. 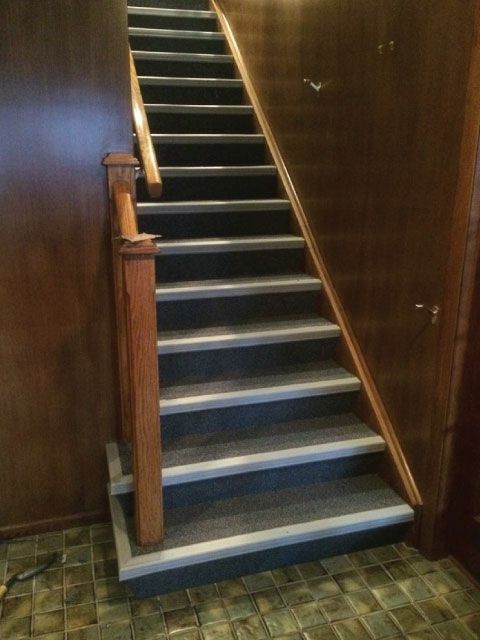 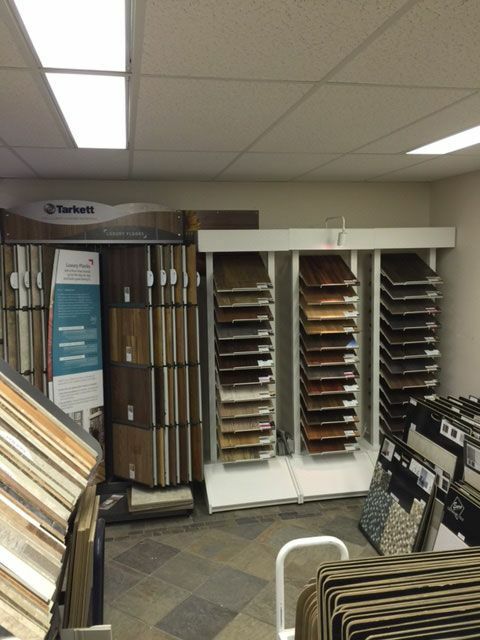 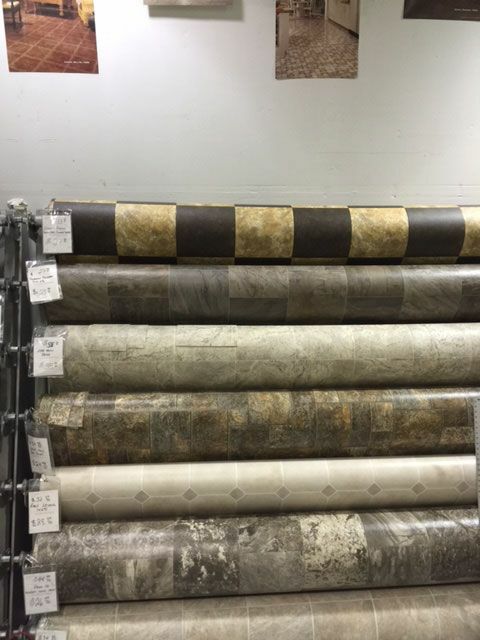 If you plan to do the installation yourself, Canada Flooring has all the materials you need. 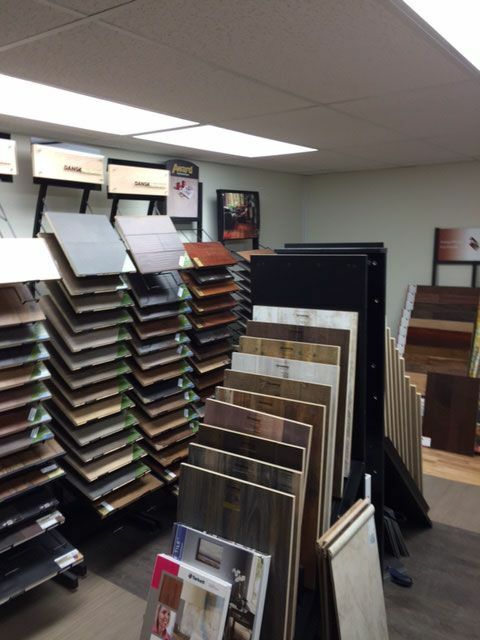 Be sure to ask about our hardwood cleaners to keep your flooring looking its best.